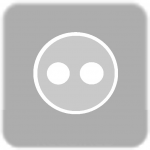 We’re no strangers to Halo/Destiny “coincidences”, with Ghosts, Guardians, Arrays, Oracles and… need I continue? But in this very real-life example, we find more similarity to two of our favorite games. Titan, one of Saturn’s moons, is seen in the above “false-color” image reflecting sun off of one of it’s lakes. The sun also creates a fiery affect on Titan’s clouds, which like it’s lakes are composed largely of methane. This would make Titan a rich breeding ground for the quickly multiplying hoards of Unggoy, or Grunts, found in Halo. Rhea (foreground) and Titan, Saturn’s two largest moons, taken by Cassini probe. 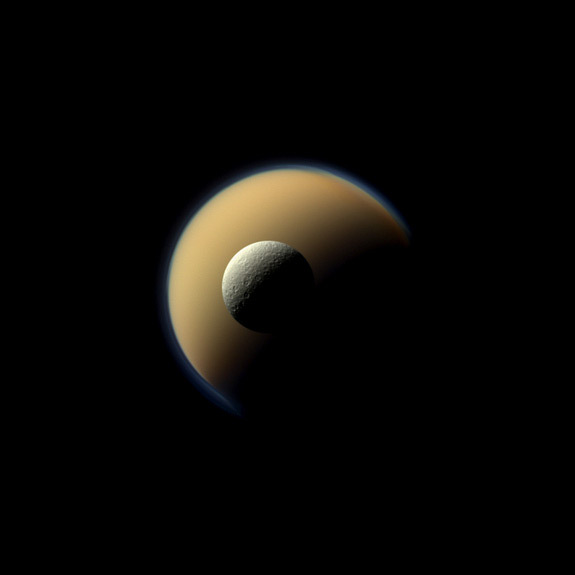 The moon is actually yellow in color to the naked eye – or will be when we get around to flying out there – as can be seen in this image, as one of Saturn’s other moons, Rhea, rests in focus with Titan looming behind. 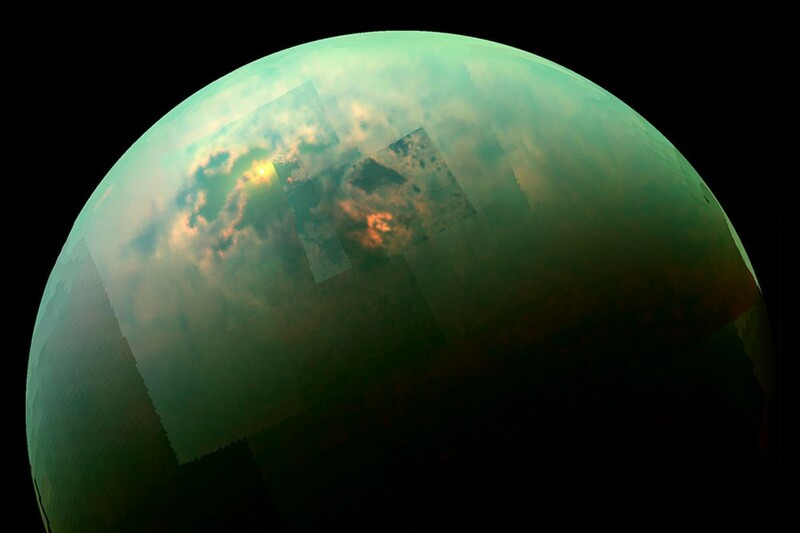 Titan actually isn’t out of focus, but it’s poisonous atmosphere makes it difficult to see the layout of it’s land and water, hence the false color images used to study it’s landmarks and chemical makeup. We actually touched down on Titan for a few minutes back in 2005, when Cassini, our Saturn orbiter probe, dropped off Huygens after a seven-year journey from Earth. It marked mankind’s first landing in the outer solar system.